Midnight Blue crackle cabinet knob suitable for Kitchen door knobs and Cabinet door knobs. 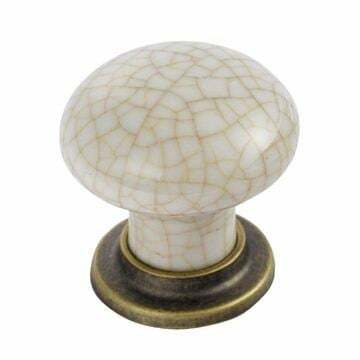 The Porcelain cabinet knob is by Finger Tip Design. 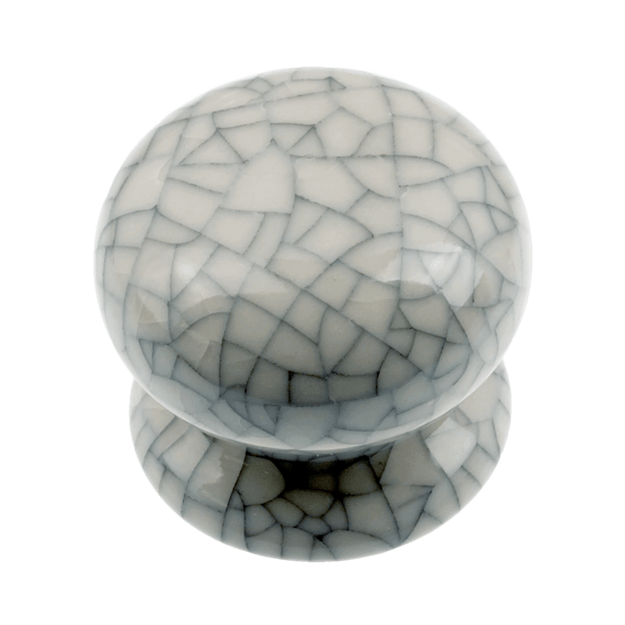 Size A - 30mm dia. knob (27mm dia. rose) - 27mm projection. Size B - 35mm dia. knob (31mm dia. rose) - 30mm projection. Size C - 45mm dia. 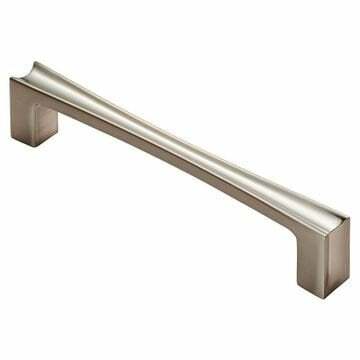 knob (40mm dia. rose) - 40mm projection. 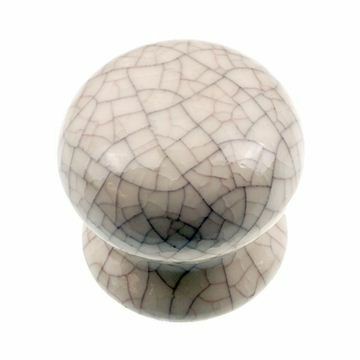 Ivory crackle glaze cabinet knob suitable for Kitchen door knobs and Cabinet door knobs.